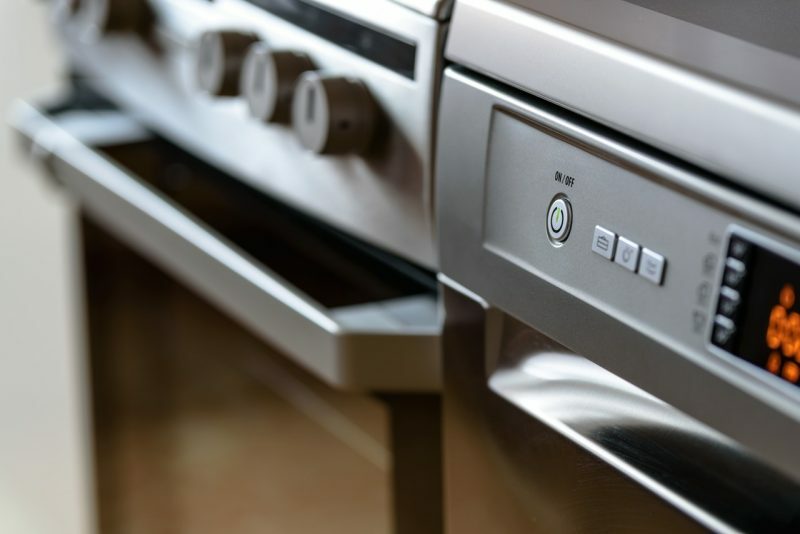 Is It Time to Replace Your Appliances? 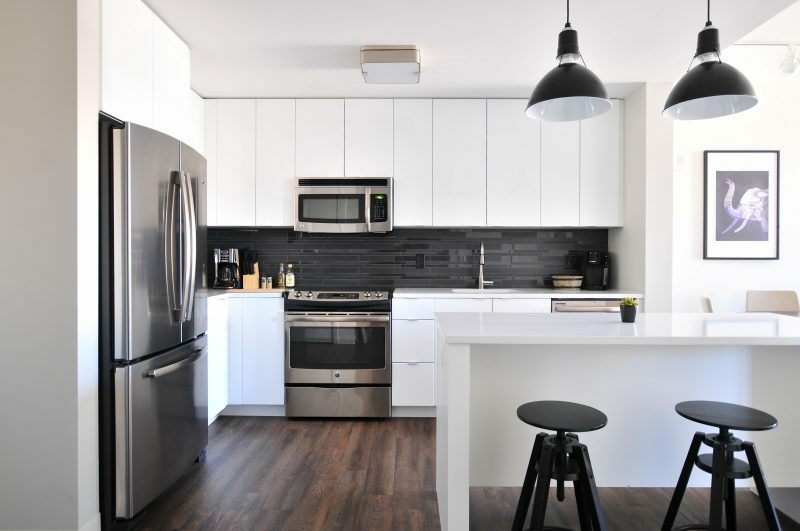 Home / blog / Is It Time to Replace Your Appliances? Buying new appliances can be expensive. Next to your house and your cars, it will be a major investment that you’ll have to make. While the price can range widely for appliances, getting the right one that will fulfill your needs and last for years is important. Knowing if it’s time to replace an appliance or just get it fixed can be challenging. On average, most appliances will last for 10 years or more. Appliances that are just under the 10-year mark include the dishwasher and the microwave, which have an average lifespan of 9 years. Other lifespans include an air conditioner lasting up to 15 years, the furnace lasting 15 to 20 years, and the water heater lasting 10 to 20 years. On average, the dryer and refrigerator should be good for up to 13 years, while the stove can last anywhere from 13 to 15 years. Your washer will last for up to 10 years, and the garbage disposal should function for up to 12 years. If any of your appliances are getting close to these ages or are over, it’s probably time to look into getting something new. If they’ve been maintained well throughout their life, they may last longer than these average years. If anything is smoking when it runs, has rust on the side, or just isn’t working the way it’s supposed to, it’s probably time to replace it. If only part of the machine seems to be having an issue, calling a repair service and having them take a look to determine what the problem might be isn’t a bad idea. It’s not always easy to know if an appliance should be repaired or replaced, but talking to a professional can help. If the cost to fix it is more than the cost to get a new one, it’s time to buy a new one. If your appliance isn’t energy efficient, it’s probably time to look into getting a new one. The upfront cost might be a lot, but in the long run, you’ll save on energy bills. Call a professional at Hi-Tech Appliance today to see if you need appliance repair or new ones.